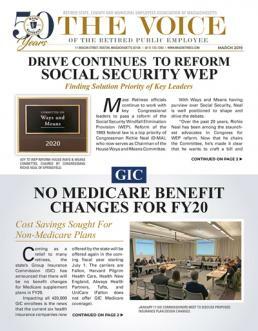 “Having the privilege to lead Mass Retirees on our Fiftieth Anniversary is an incredibly humbling experience,” said Association President Frank Valeri. “We’re going to take this opportunity to tell the story of our Association and the impact this organization has had on public policy for a half century. The public pension and retiree health insurance benefits we have today are largely the direct result of the work done by Ralph White (Association founder) and Mass Retirees. Our Association looks forward to celebrating 2018 and proudly sharing the Mass Retirees story.